Tell Your Story in Your Voice! 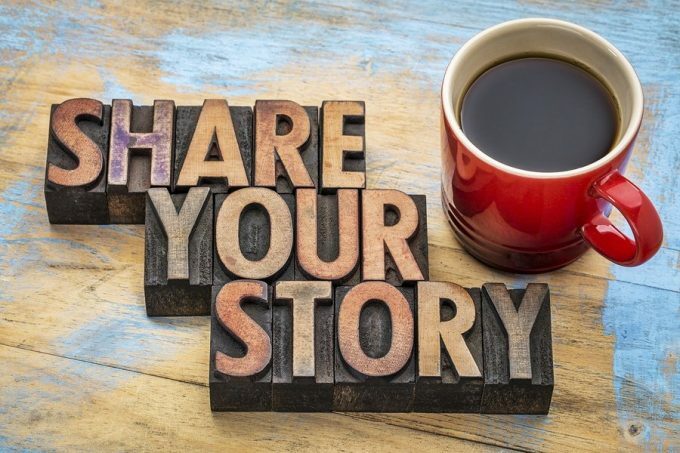 Does your company have a great story to share? Avoid the high cost and steep learning curve of producing your own audio story or episodic podcast. Millions of people enjoy the convenience of listening to podcasts while driving to work, working out, or just asking Alexa to play something while getting ready in the morning. It is the perfect time for them to get to know you better! Fun and easy to share! Join the audio revolution, and let anyone listen to your story or hear your pitch when and where they want to! Let us know what story you want to tell!